Fiona Davis, author of The Dollhouse and The Address, talks to Daniel Ford about her new book The Masterpiece. To learn more about Fiona Davis, visit her official website, like her Facebook page, and follow her on Twitter and Instagram. 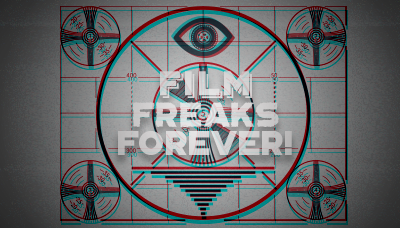 Also be sure to listen to the Bowery Boys podcast (Episode #255 features Grand Central), and head to Writer's Bone's new online shop to buy a Film Freaks Forever! pin. Tagged: Fiona Davis, The Masterpiece, The Dollhouse, The Address, historical fiction, Dutton, writing, writers, writing process, writing community, writing advice, podcast, podcasting, podcasters, fiction, podcast show, Bowery Boys podcast, NovelClass, Film Freaks Forever!